Every power user has a favorite file manager. It doesn't matter how many are installed or why, there is always one that takes the lead position. Of course, as new features become popular, it's not uncommon for people to switch out their favorite app to pull up one that offers whatever they need. The new must-have among file managers is support for writing to the SD card on Android 5.0 Lollipop. One week after Root Explorer added this ability, Solid Explorer comes rolling in with its own update. Now that Lollipop no longer requires root permission to gain access to the SD card, most file managers will be working to add compatibility fairly quickly. For those that have rooted their Android 5.0 device, Solid Explorer was also been updated to ensure that it plays well with recent changes to SELinux and root. 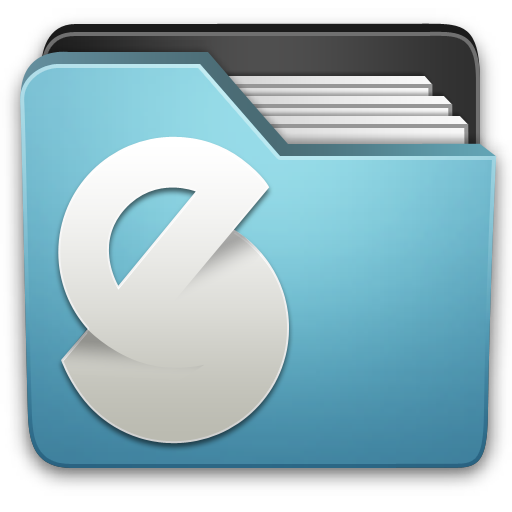 If you're already on Lollipop, but your current file manager is lagging behind, give Solid Explorer a shot. There's a 14-day free trial in the Play Store, and the unlocker app can be picked up for just a couple of bucks.